And the winner is ……. 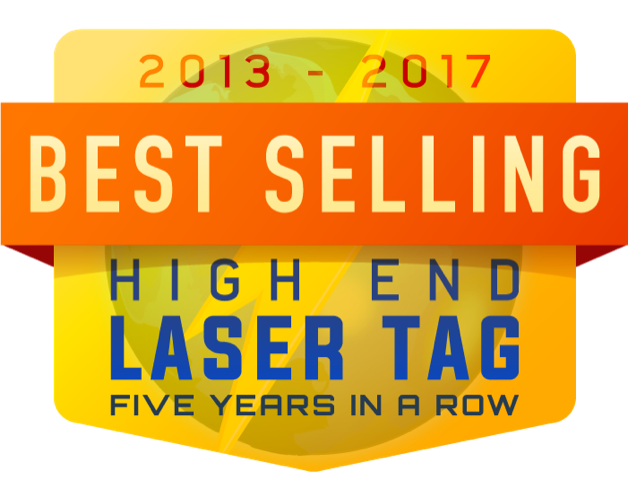 Laserforce Gen7 for making laser tag history as the industry’s best ever selling version of laser tag. Over 6,000 individual Gen7 laser tag vests have been snapped up by operators world wide, going into 235 new Laserforce laser tag facilities in over 22 countries around the world in only 4 years. Laserforce Gen7 is now an iconic industry model for reliability, robustness and innovation.